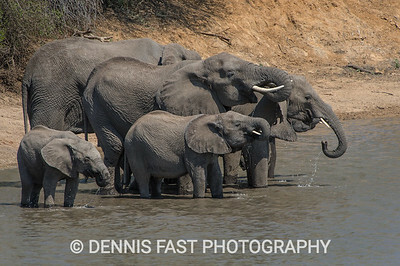 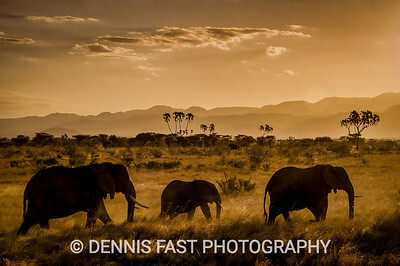 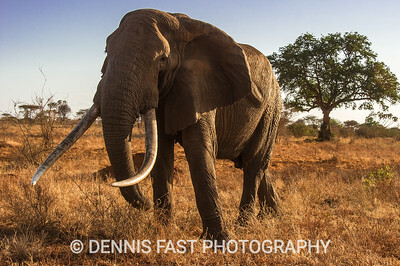 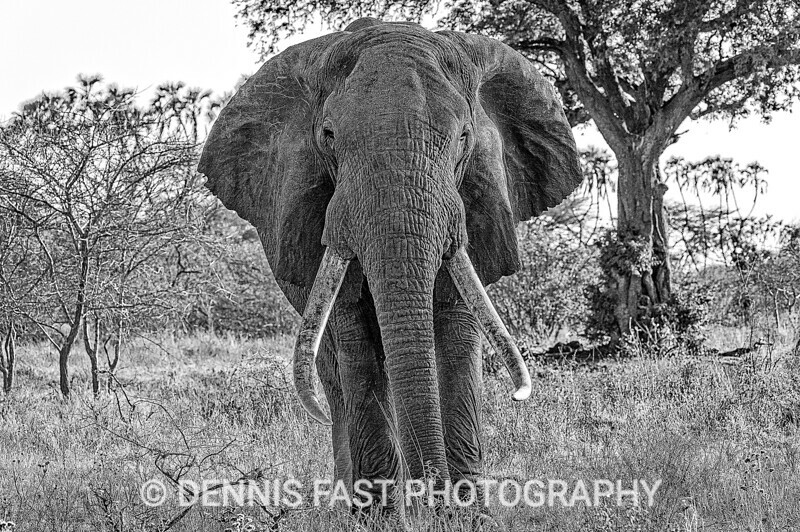 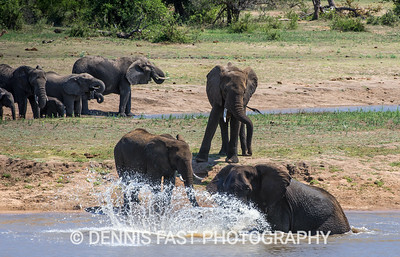 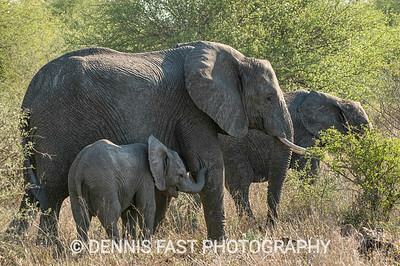 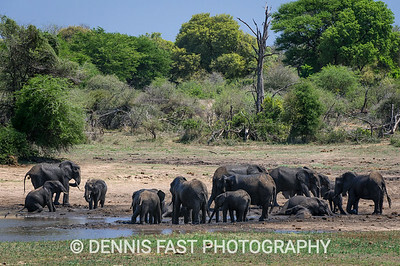 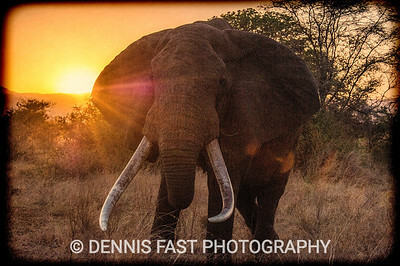 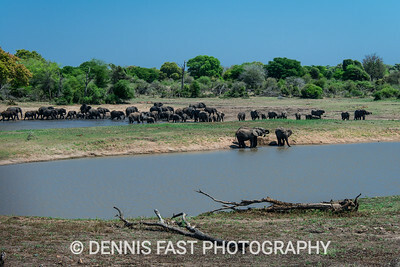 This gallery features a variety of elephant images from Kenya and South Africa. 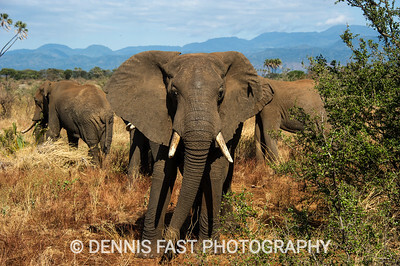 African Elephant (Loxodonta africana), in Meru National Park, Kenya. 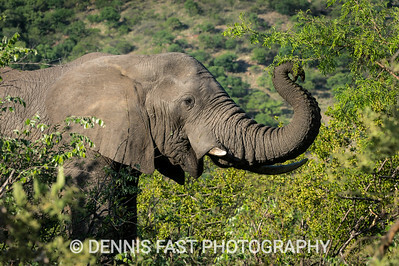 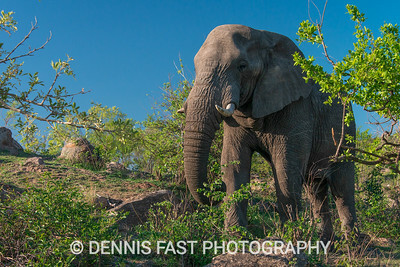 African Elephant (Loxodonta africana) feeding on branches.